Route 37 Self Storage is dedicated to providing you with an affordable and secure facility to keep your belongings safe. We have some of the best rates in the Shenandoah Valley! Next Auction to be held on site: Wednesday, November 28th 2018 at 10 am. Happy Holidays! 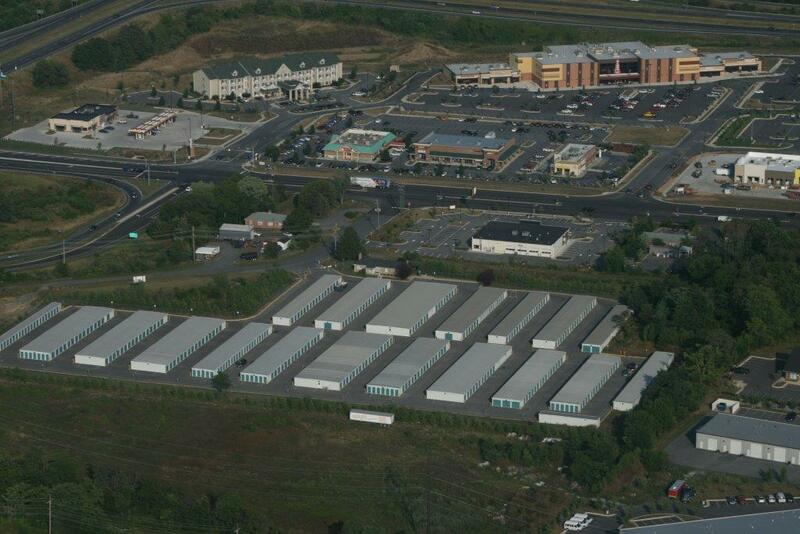 Route 37 Self Storage is easily accessible from Route 11, Interstate 81, and Route 37. Our facility is located across the street from Outback Steakhouse and the Alamo Drafthouse and Cinema. Whether you are located in Stephens City, Winchester, Front Royal, or Strasburg, you will find that our facility is convenient and easy to get to, wherever you are coming from! We know how important it is for you to be able to access your belongings when you need them and with as little hassle as possible. Our exterior units have drive-up access, so you don’t have to lug your items around a parking lot until you make it to your unit. Simply pull up to your unit, and you’re only a few steps from the door. Some items cannot be stored outside due to their sensitivity to extreme temperatures. We understand that your belongings are important to you, so we offer temperature controlled units to keep your items protected from damage like warping, mold, and the breakdown of materials caused by moisture and unstable temperatures.